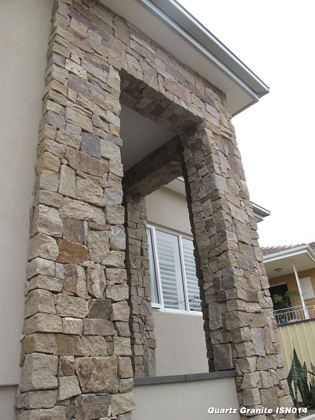 InfinitiStone® natural split limestone and granite stone veneer is your new go-to product for dressing up plain concrete, suitable cementitious lined or masonry walls. 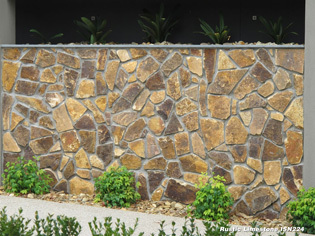 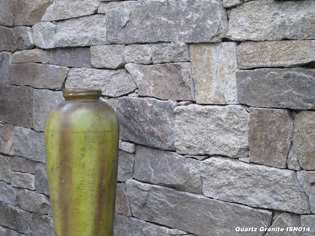 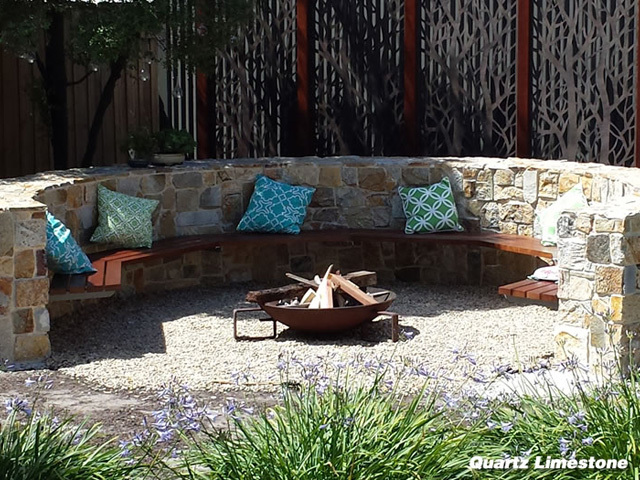 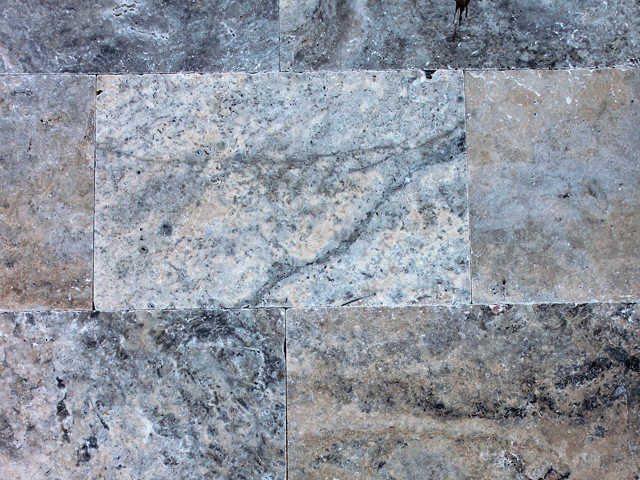 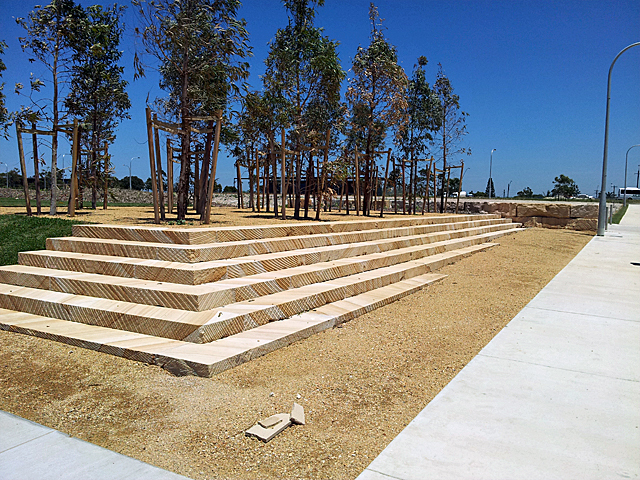 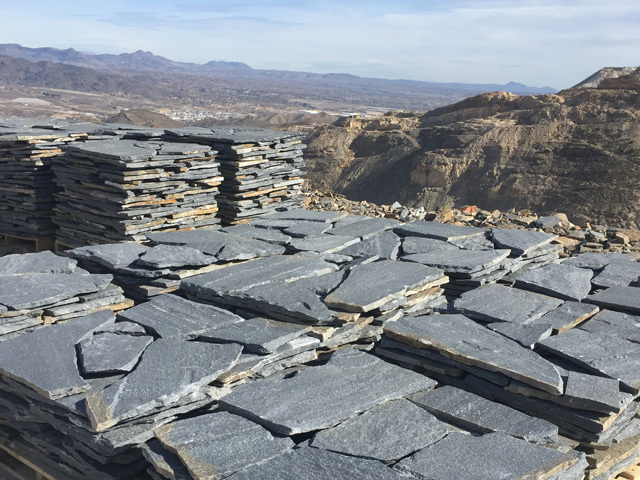 Bring nature back into your next garden or indoor/outdoor feature wall design by introducing natural loose stone veneers. 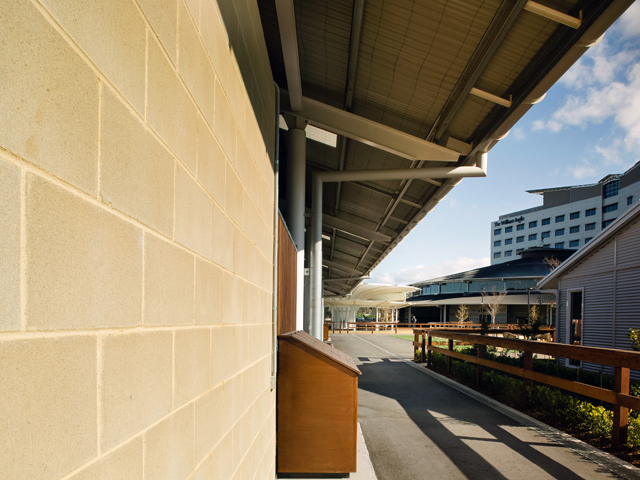 Factory cut external 90 degree corners are available on most ranges, allowing for easy installation, especially around pillars - as much as half your installation time saved! 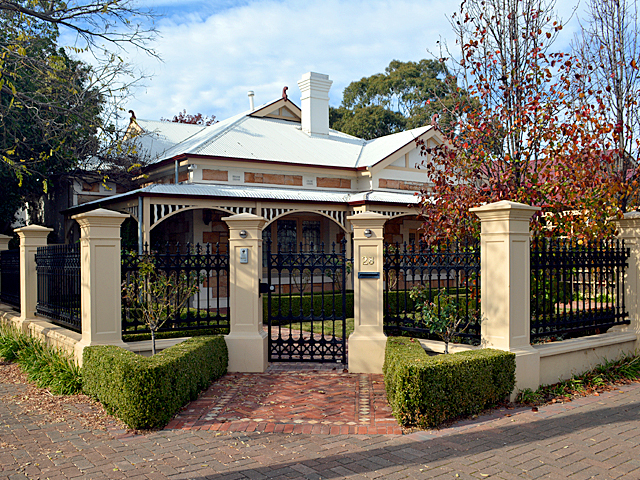 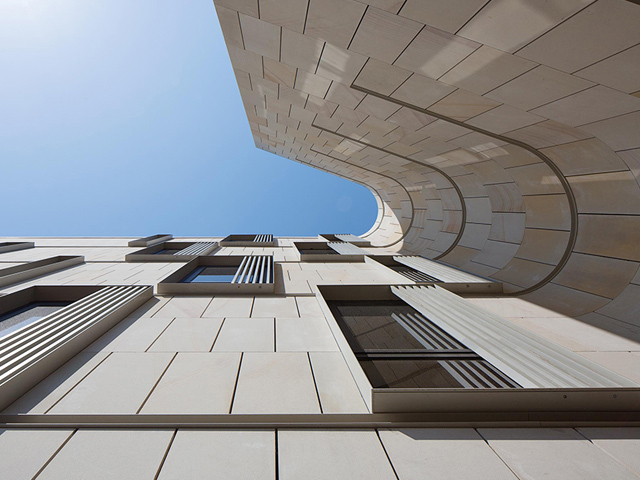 InfinitiStone® also has a selection of manufactured stone veneers (up to 30 per cent lighter in weight) for projects restricted by weight.